SriLankan Airlines’ Colombo flight from Kuala Lumpur (UL-319), had been diverted to Singapore by former SriLankan Airlines Chairman Nishantha Wickramasinghe, to pick up him, his spouse and another Govt. delegation in January 2014, the PCoI on irregularities at the SriLankan Airlines was told yesterday. 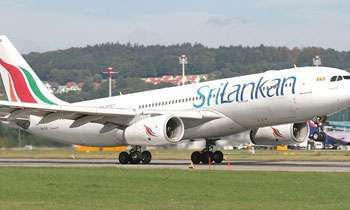 Operations Control Manager of the Airlines Gopitha Indrajith Ranasinghe informed the Commission that by the time the diversion took place a direct passenger flight from Colombo to Singapore UL-309 was available and he had informed the former Chairman that there would be only a one-and-a-half hour delay. 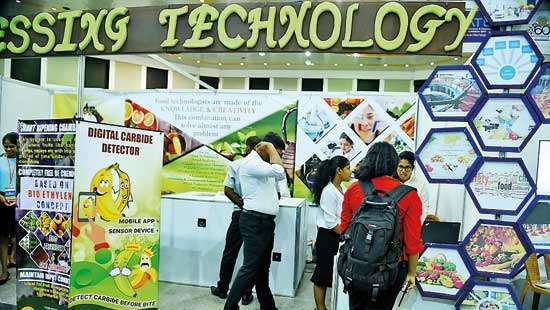 He informed the Commission that the direct flight from Colombo to Singapore had departed on time but it returned back to Sri Lanka due to suspected fuel leakage, but as the Engineering Division had not found any leakage it had departed again after some time. He also informed the Commission that after the second departure of the direct flight to Singapore, the former Chairman has to stay only one-and-a-half hour in Singapore. 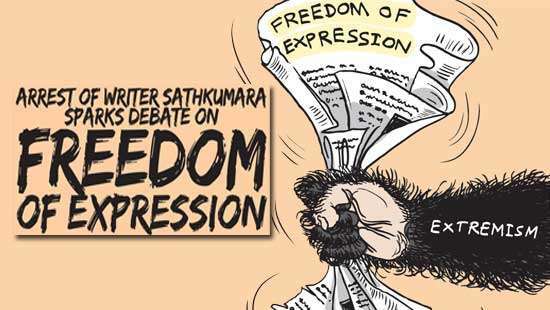 “I asked him if it was really necessary to divert a flight, while a direct flight from Colombo to Singapore was on the way, but he instructed me to go for a diversion stating that there was a government delegation to come to Sri Lanka,” he informed the Commission. During his testimony, he informed the Commission that according to the Kuala Lumpur-Colombo flight Passenger Manifesto, the aircraft had picked up only former Chairman, his spouse and Dr Sarath Amunugama from Singapore but Dr Sarath Amunugama has not made immediate request to arrange a flight. He also informed the Commission that except for the President, there was no flight diversion happened for a Government delegation in Sri Lanka and this was the first time. The witness also notified the Commission that due to the particular incident SriLankan Airlines had to pay additional charges for the pilots and staff, additional fuel charges, landing charges, engineering charges and over-flight charges. “There were 120 Economy Class passengers and four Business Class passengers in the diverted flight and there could be transit passengers as well,” he said. UL flight from Paris to Colombo was also diverted to pick Yoshitha baby and his friends as they were on their way from a Brazilian holiday. The flight made an unplanned stop at Milan airport. Father is the president, uncle is Defense Sec, another uncle is a minister, another uncle is speaker of parliament, another uncle is minister of economic development, brother is an MP, mom is a millionaire, my uncle fancy uncle is big boss in national carrier. God bless Sri Lanka! The contract with Emirates was cancelled as they refused ti divert airlanka under their management. To day NO ONE WANTS AIRLANKA TO BE MANAGED. Don’t blame the Rajapaksa regime, but blame the great people of Sri Lanka. Our great people are poised to elect the same rotten same regime again to ruin this country. Only an uneducated fool would make such a request. Totally destroyed our airline. They are asking peoples vote to rule the country again How do u like that? same bus route concept pick all people in halt stop in all airport to pickup passenger. Traitors of the country.look at how they destroyed peoples money. But still the traitor is enjoying the life. After all this, we still have millions supporting the comeback of Rajapakse's that is the crying shame of citizens of this nation. I was books by my holiday flights yesterday, guess what? Airlanka was the most expensive. As usual i booked with a cheaper one. 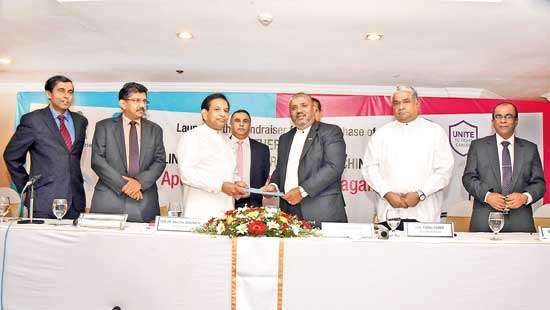 Finer print said airlanka flight was operated by Ethihad. But Ethihad was the cheapest when you booked directly with them. Wonders of Srilanka!!! Let us know when you are landing, I will send out the white van for saying this. How could SriLankans recover that lost due to adventures of Rajapakses families? Next revelation will be about similer case,ex defence secretary canselled srilankan plane direction with 200 plus passengers to switserland from london to bring his pet dog to colombo. Amazing, for the people who have written critizising the Rajapaksha regime typical lankans with very short memory. 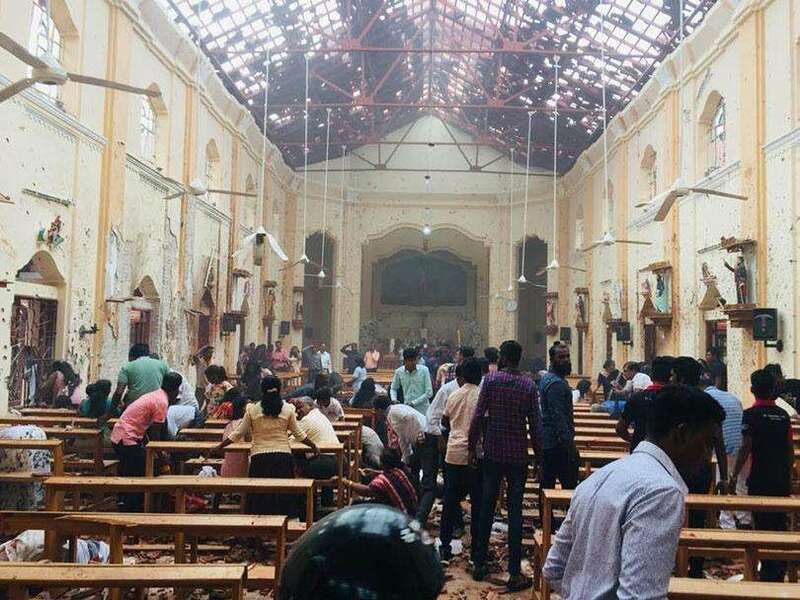 You dont realize if not for Rajapakshas you Morons would have been dead by now from another suicide attack. Anthea? You some rotten 'ranaviruva' ? Derar fellow citizens, do you still want to have MR, GR or BR as your king? This is not a joke is it?? What do they think LANGAMA BUS No fonder the ticket prices are higher than most of the Air lines we cannot afford to fly the flag.Hope the minister will take necessary action. DOES ANYBODY WANT MR AND THE COTERIE BACK? This is not at all to say that the current HOTCHPOTCH of a Government is doing well. Electors are in A QUANDARY . This is utterly unacceptable. Sri Lankan airlines needs to be sold away. It is a dead loss and its onboard service has been pitiful over the last 10 years or more as well. What a lousy national carrier, although MR corruption and bearing the cross of Mihin took its toll on its mounting losses ending in a final swan song.